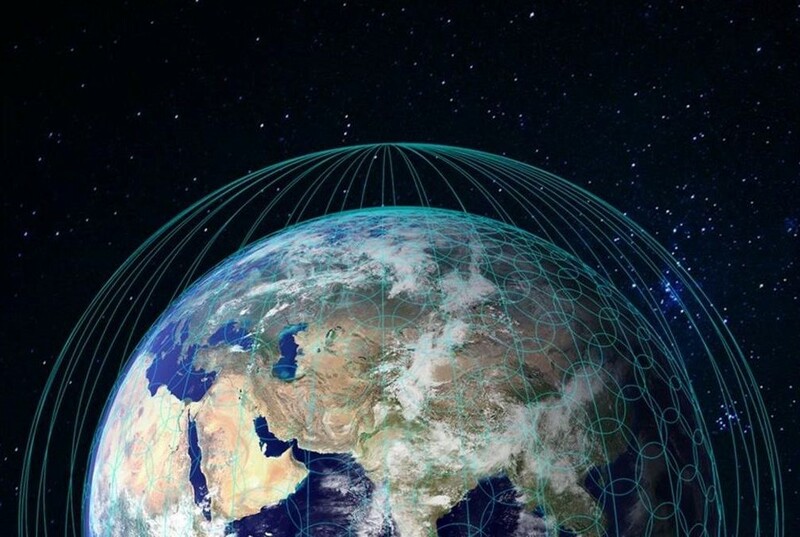 The Federal Communication Commission’s plan to start rolling back regulations on net neutrality comes as bad news for streaming video providers like Amazon and Netflix, and potentially for consumers as well, but it could also bring more attention to an emerging avenue for broadband: satellite constellations in low Earth orbit. Put extra emphasis on “could”: Even though net neutrality has been debated for years, the effects of removing the equal-access requirements for the broadband marketplace are by no means clear. And legal challenges could tie up any policy shift for a long time to come. This entry was posted in GeekWire and tagged Internet, Net Neutrality, Satellites, Space, Technology. Bookmark the permalink.